Available for printing 10 feet width materials, the WER-K3204I is the perfect high-performance production tool for creating colorful decals, labels, banners, posters, vehicle and floor graphics, apparel decoration and just about any sign imaginable. The 3.2m polaris WER-K3204I printer is the industry’s most versatile entry-level wide format color printer, combining CMYK 4 colors print, it offers print speeds can up to 120㎡/h. Other advanced features include automated maintenance, superior media handling. Media Types Coated banner, flex banner, PVC mesh, one way vision, vinyl, cloth flag banner etc. Equiped with Konica 512I Printhead wiht good quality. The double direction & step can be adjusted during printing process without stop. Equipped with individual ink purge & cleaning function,3 direction valve ensure easy operation & comparatively less ink consumption. 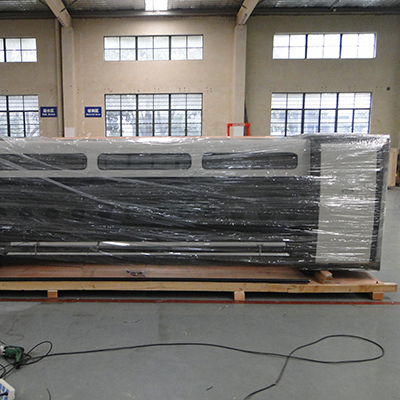 Imported linear rail guider gurantee the precise running of printer. Fans and infrared heater to make printing production dry sooner than before and more safety operation. 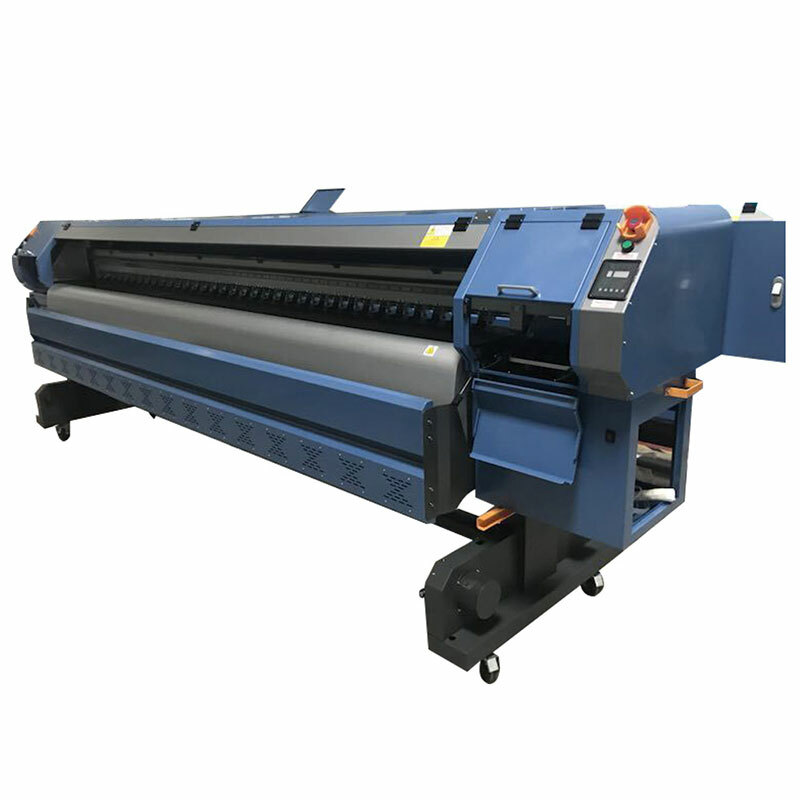 Feeding material system, roll to roll feeding system is suitable for flex banner, pvc vinyl, one way vision and other heavy or light roll material. Different material type have different feeding system. Taking up material system with fast speed. LED light is fitting for night works. To meet the demand of large format solvent media and industrial use，WER has developed this this Polaris series solvent printer which has 3.2m and 5.3m in width.And also the printing stable performance goes up to a new level. For the above items, there are some consumable parts（like printheads）and some Non vulnerable parts, so WER company just offered some of the prices as reference. If you need the exact price, please feel free to contact our sales staff. 1.Do not insert the printhead cable in a wrong position, in case of nozzle burn out. 2.In case of a sudden carriage crash, you should avoid nothing to stop the printhead carriage. 3.Be careful when you refill the inks, you should use a funnel to add in case that ink falls on the ground. 4.Printhead cleaning solution should be used when cleaning, in case of the printhead clogging. 5.Before operating the machine, you should read the instruction first, in order to avoid improper operation.